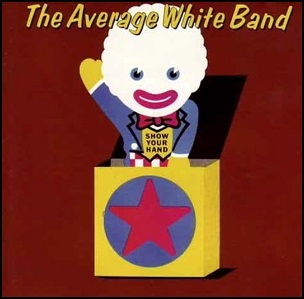 In September 1973, “MCA” label released “Show Your Hand”, the first Average White Band album. It was recorded in 1973, at “R.G. Jones Studio” in London, and was produced by Robin Turner, Malcolm Duncan, Hamish Stuart, Onnie McIntyre, Roger Ball, Alan Gorrie and Robbie McIntosh. L.C. – Malcolm Duncan, Hamish Stuart, Onnie McIntyre, Roger Ball, Alan Gorrie, Robbie McIntosh. 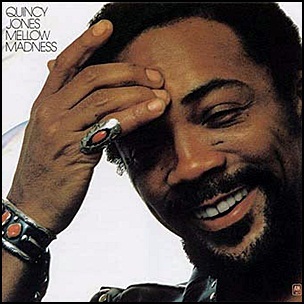 In August 1975, “A&M” label released “Mellow Madness”, the twenty – fifth Quincy Jones album. 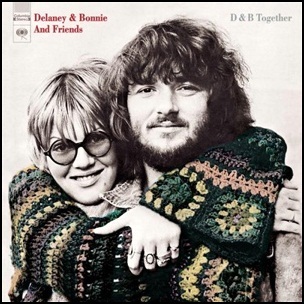 It was recorded in 1975, at “Record Plant” and “Westlake Audio” and was produced by Quincy Jones. All tracks by Quincy Jones, except where noted. 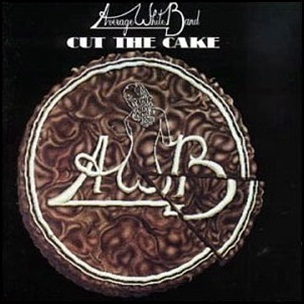 In June 1975, “Atlantic” label released “Cut the Cake”, the third Average White Band album. It was recorded in 1975, and was produced by Arif Mardin. 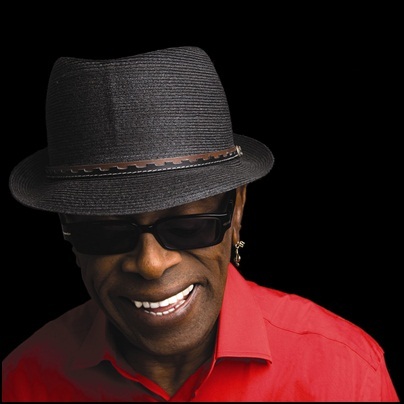 On February 23, 2017, Leon Ware died aged 77. Being songwriter and composer, he released eleven albums as a performer, but he was best known for producing and writing music for other musicians and bands including: The Isley Brothers, Donny Hathaway, The Miracles, Teena Marie, Jeffrey Osborne, Loose Ends, James Ingram, Melissa Manchester, Krystol, Bobby Womack, Lulu, Michael Jackson, Quincy Jones, Maxwell, Minnie Riperton and Marvin Gaye. 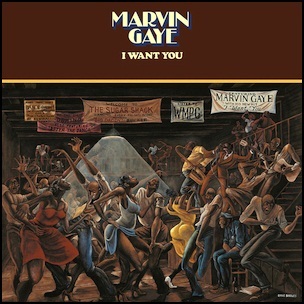 On March 16, 1976, “Tamla” label released “I Want You”, the fourteenth Marvin Gaye studio album. It was recorded in 1975 and 1976, at “Marvin’s Room” and “Hitsville West” in Los Angeles, and was produced by Marvin Gaye, Leon Ware and Arthur “T-Boy” Ross.